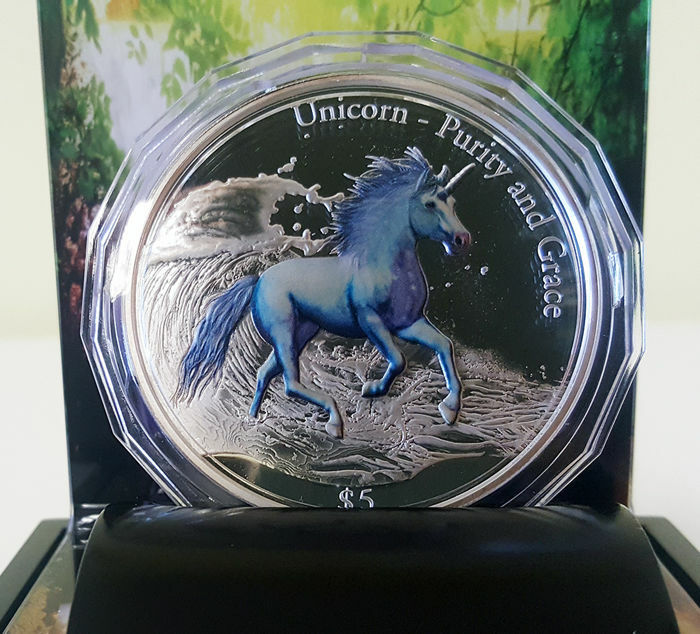 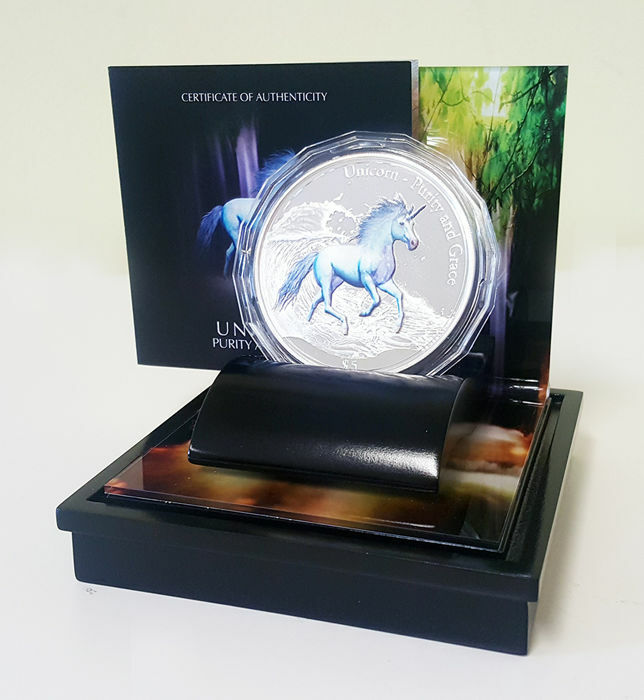 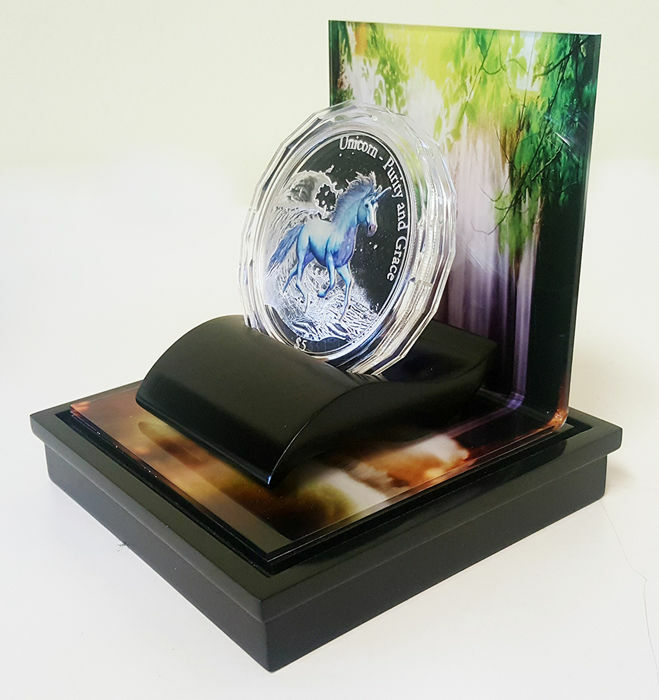 This coin is the second in the series, showing the beautiful image of a unicorn. 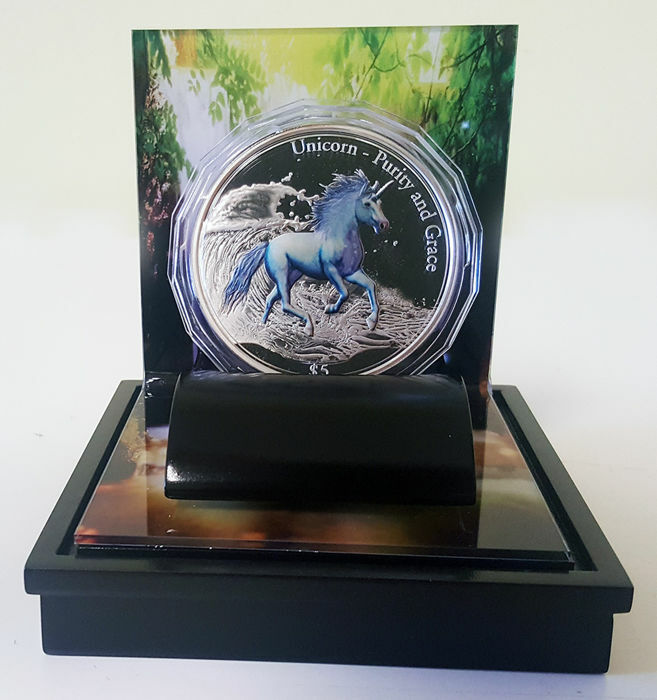 It is artistically designed with 3D high-relief and stunning metallic multicolour finish in blue tones. 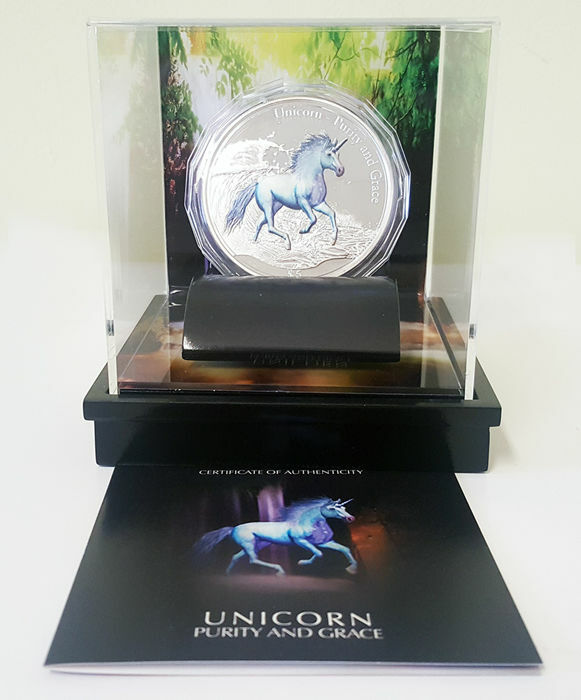 It weighs 3 oz of pure silver and has a specially designed packaging concept in line with the theme. 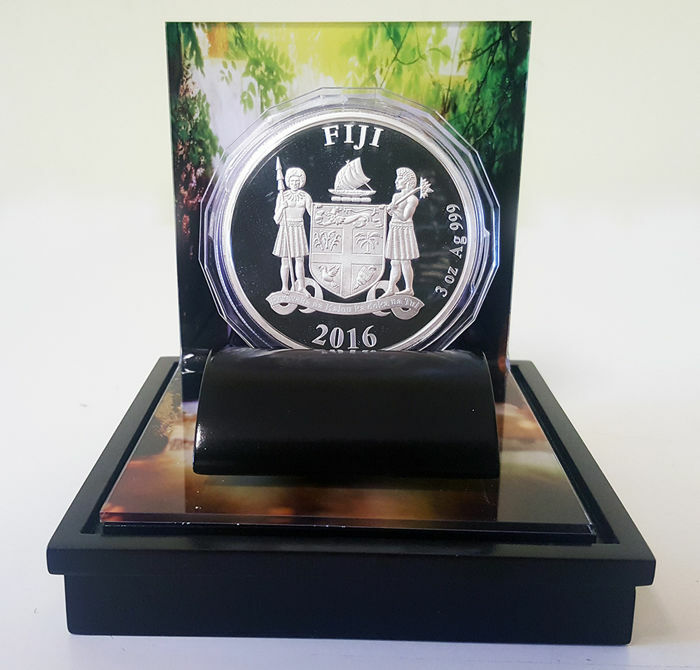 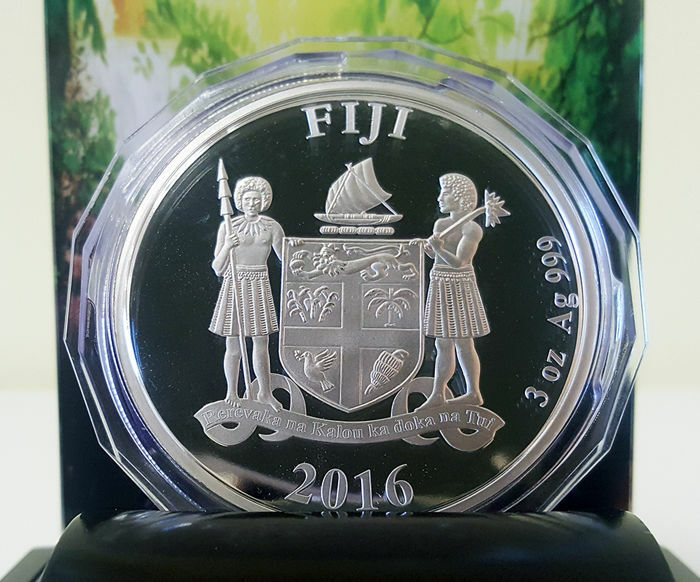 Strictly limited mintage of only 999 pieces worldwide.